← I Drank, I Ate, I Conchered. As nice as it was to take a rest from cooking during the vacation, I have to admit, I really missed cooking. 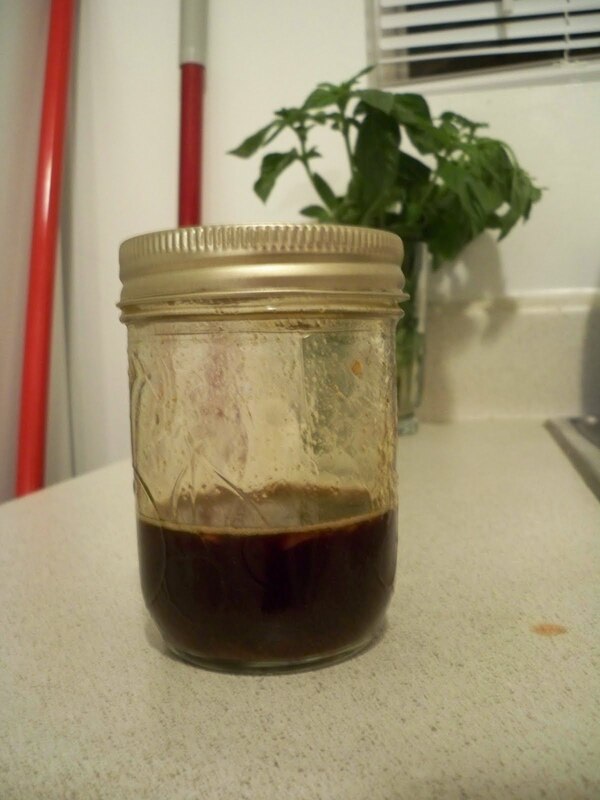 Last night after a successful pork chop dinner served with adobo sauce, salsa and rice, I decided to jump in the kitchen again to whip up what has to be my best batch of teriyaki sauce. *First, mix your soy sauce and sherry together. *Then, grate the garlic in. Feel free to leave it for half an hour, two hours, or even over night. That batch will yield enough for two meals… depending on how you dish it out. 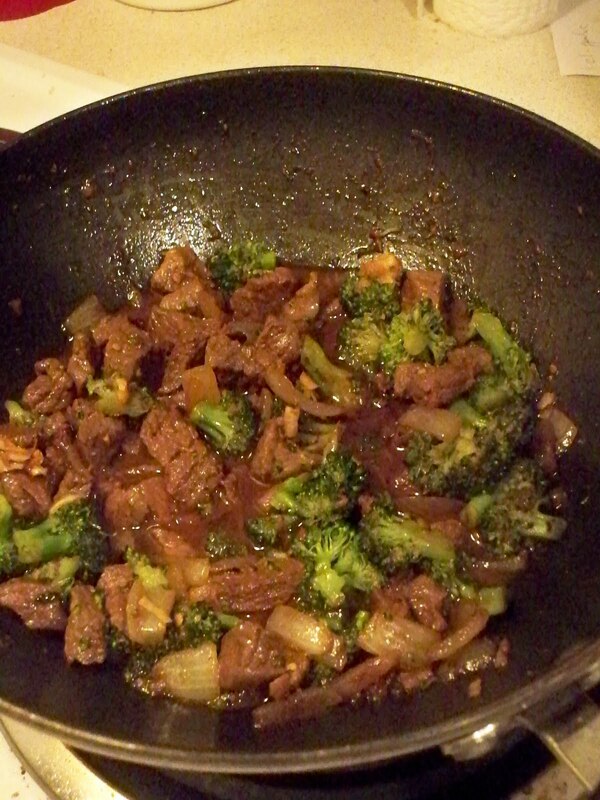 I chose beef and broccoli! 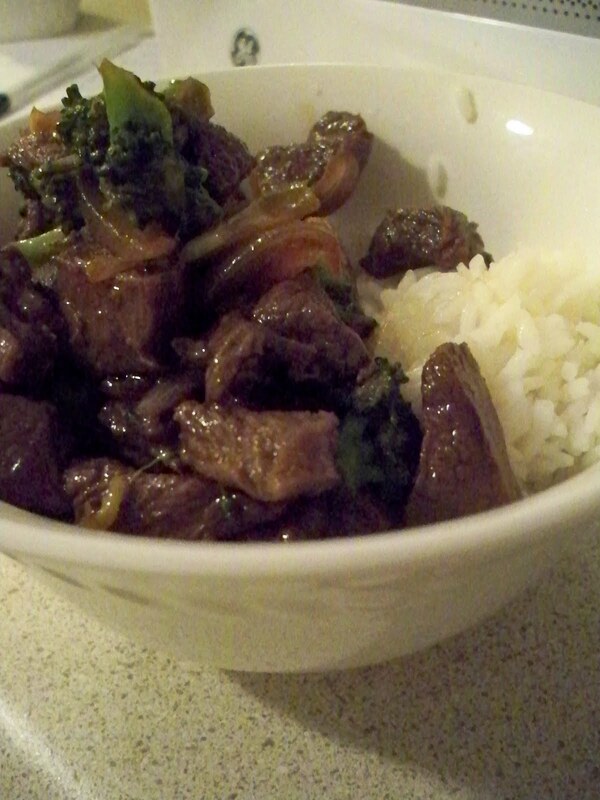 This sauce has been the best so far, and it makes up a pretty good bowl of Asian style comfort food… which I really needed. 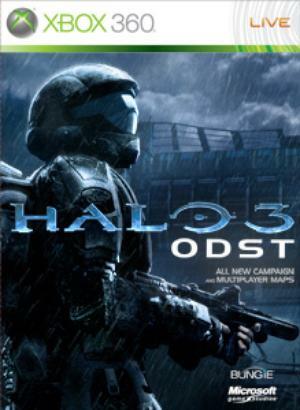 Halo 3: ODST is hitting the shelves tomorrow. I, alas, am going to have to watch from the sidelines for a while until I can muster up the clams to pick it up. Luckily, there is a slight plan in the works, so I might not even have to wait that long. It’s in fate’s hands now, baby! Needless to say, there are risks involved with this sort of procedure. This can range from malfunctions to enemy attacks and crossfire, which is probably where the ODSTs get their nicknames from – Helljumpers. After the Rookie passes through a hellish HEV launch, he crash lands on New Mambasa without allies. He is trained, but alone, strong, but young, and armed, but without a unit. His journey back to his team mates is told not only through his perspective, but in a series of flashbacks from the rest of his unit. 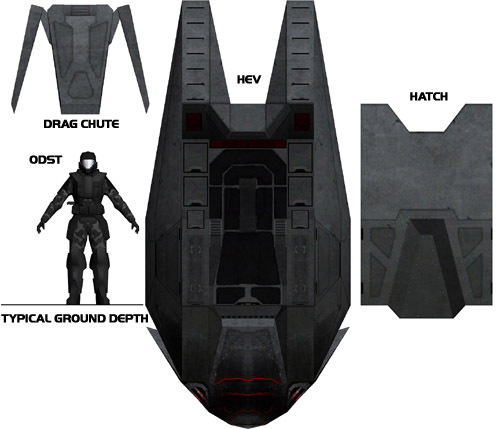 For instance, sometimes the Rookie will come across certain objects that are directly related to other ODST in his group, and the game will leap to that character for the next chapter, revealing what happened to them after the HEV launch. The game flips between night and day, slipping between characters. The execution of this story is a little unexpected for the franchise, considering that Joseph Staten has gone for a more “film noir” approach, weaving mystery with war epic. Martin O’Donnell and partner in crime Michael Salvatori return to lend their musical prowess to a whole new score. 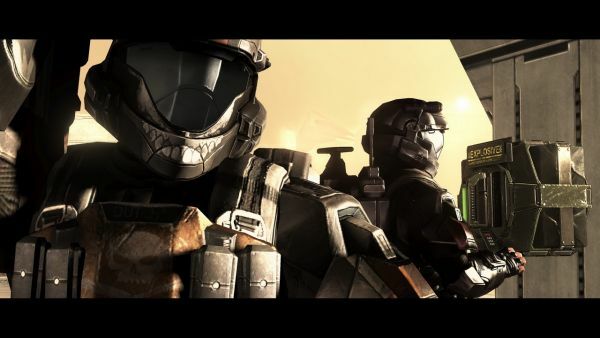 The voice works of Nathan Fillion, Adam Baldwin, Alan Tudyk and Tricia Helfer will be peppered throughout the game as well, representing the scattered ODST. Designers are returning to New Mambasa, a location featured in Halo 2 (remember your first time with a Scarab? Oh, I sure do!) 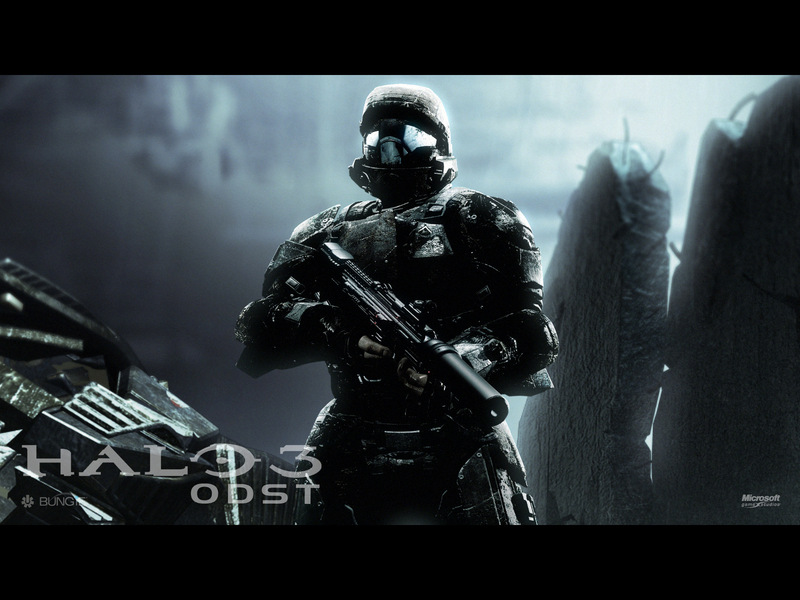 and now re-imagined for ODST. 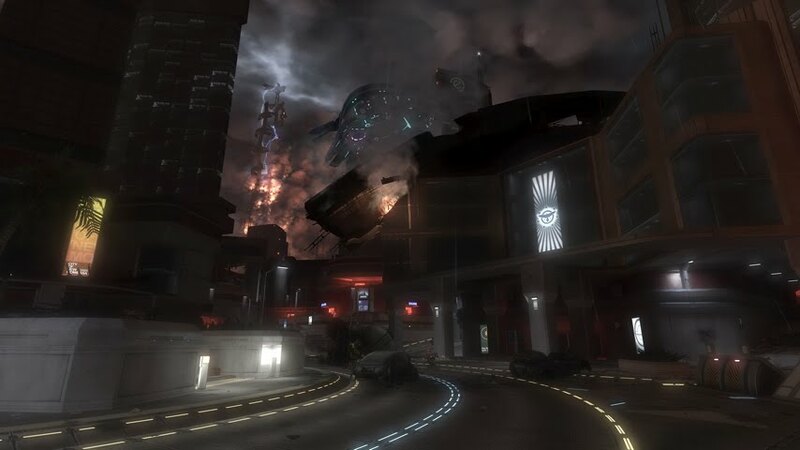 The city will be atmospheric, and patrolled by Covenant as you try to regroup your unit. There will be a new HUD for the ODSTs that does keep with the same technological design as SPARTAN armor, but with some differentiations. As an ODST, you are human. You are not a SPARTAN with a fluffy adrenal gland, bones reinforced by metal, or weighing roughly a ton. Because you are human, you feel the weight of your armor – you run slower. You do not have the same shields as the Master Chief, you have stamina, and if you get wounded when that is triggering a red flash on your HUD, you sustain that damage until you find a medpack. You can be hurt, you can be killed, and it can all happen a lot faster than if you were a SPARTAN. Not only will this make a huge difference as you play through the campaign, but also if you hit up “Firefight”, where you and your fellow ODST fight for survival a la “Horde” in Gears of War 2 or “Survival Mode” in Left 4 Dead. 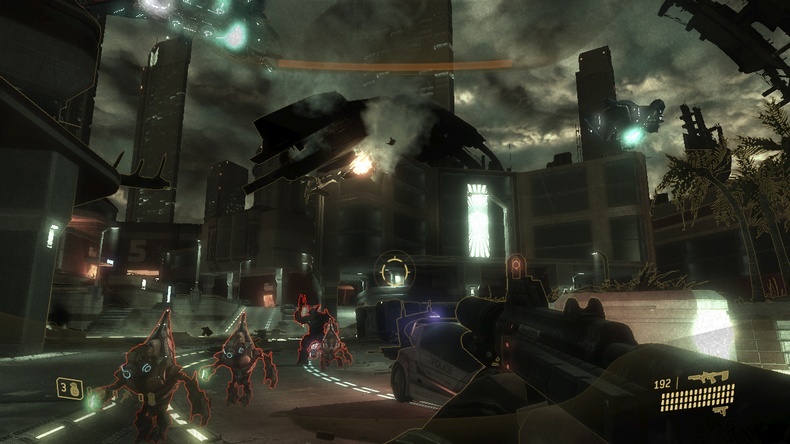 I’ve always been a fan of the ODST, and I’m not alone, so it seems that this game will definitely be a delight to fans. It even seems like a good launching point for people looking to get into the franchise. I am definitely looking forward to getting my hands on this at some point in the near future. Until then? There’s always comfort food. ill have to try your recipe out!